Come learn about how we solve challenging problems at Uber! Uber is in over 600+ cities, 65 countries, and has completed over 10 billion rides. 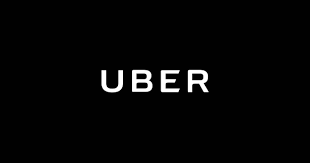 At such a scale, Uber continues to explore new frontiers and provide access to safe and reliable transportation for 75 million monthly active riders with 15 million trips every day. Outside of rideshare, we are also foraying into new territories, such as Uber Eats. Our massive scale and global presence brings unique and challenging data science problems, and with great problems comes the need for top talent, diverse perspective and an appetite for challenging the status quo.